This sweet pricing drops our favorite e-reader back down to its last lowest price. You can get $20 off other Kindles today, too. Nothing says “I love you” more than the gift of digital books. Or at least, that’s what I tell my wife when I want a new e-reader. Anyone looking for a last-minute Valentine’s Day gift should take a look at Amazon today: The online retailer—as well as other retailers like Best Buy—are selling the Kindle lineup for $20 off. You can pick up the base Kindle for $60, the Paperwhite (Wi-Fi) for $100, and the Kindle Voyage (Wi-Fi) for $180. Note that these prices are for the models that display “Special Offers”: aka advertisements. You’ll have to pay $80, $120, and $200 (respectively) for the ad-free versions. If an e-ink reader isn’t to your liking, the Android-based Fire and Fire Kids Edition tablets are also on sale. You can get $10 off a Fire tablet, or $20 off either a Fire tablet two-pack or a Fire Kids Edition tablet. Of the bunch, our recommendation is of course the Paperwhite. It’s currently our top pick for best e-reader, and it’s back at the lowest price we’ve seen for it. While it lacks some of the luxury features of the Kindle Voyage—like PagePress, which allows you to turn the page by pressing on the bezel, as well as auto-adjusting screen brightness—the Paperwhite still offers a crisp 300ppi display and an manually adjustable light for reading in darker environments. 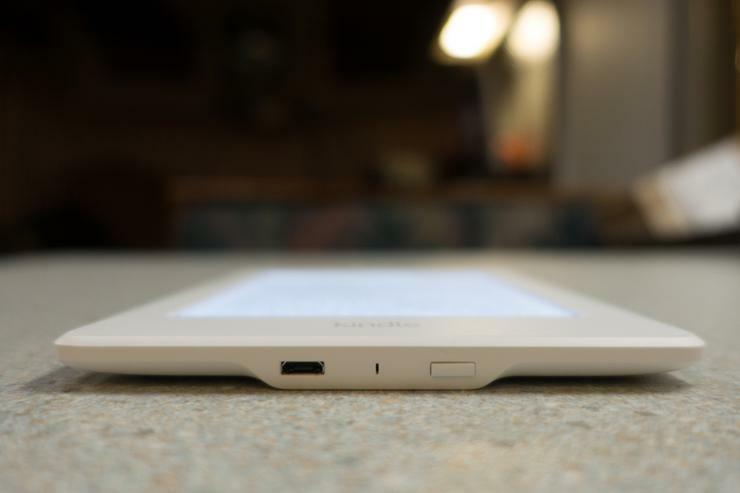 Most people should find it a solid, satisfying e-reader.